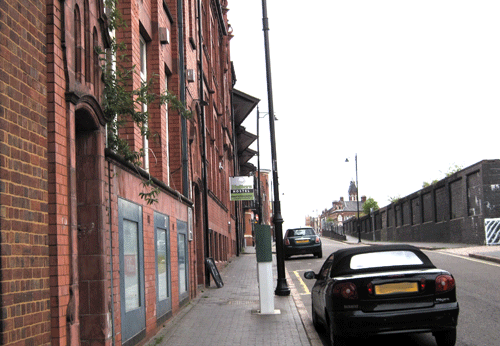 The premises license application for 89-91 Livery Street has been thrown out by Birmingham City Council. I wrote to residents last month informing them of the application as I was not happy with the signage advertising the application. A large number responded to the Council which led to the application being refused on the grounds of public nuisance. Environmental Health also raised concerns on the impact of the Youth Hostel next door.